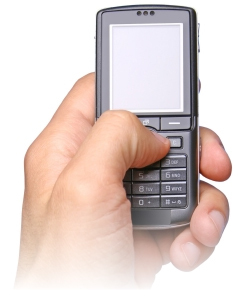 It is now possible for your customers to contact you on your Phone Word via SMS. 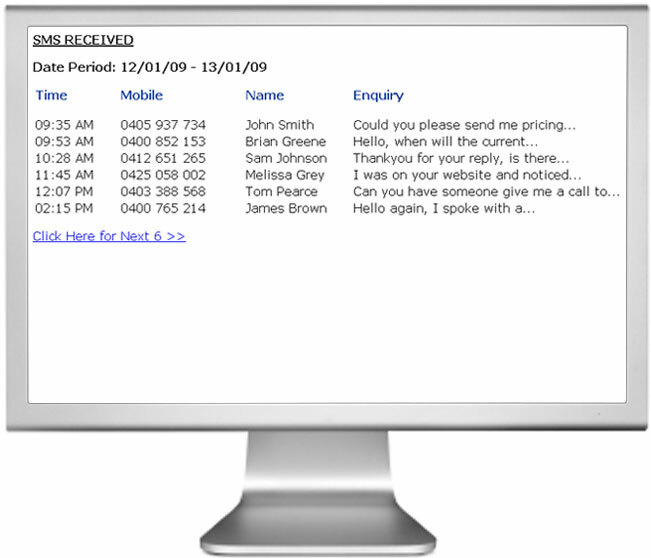 By allowing your customers to send you an SMS, you can expect a significant increase in advertising response rates. 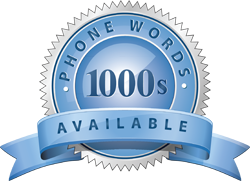 SMS to Phone Words also has the added advantage of customers being able to contact you out of your normal business hours. This ensures you never miss out on an opportunity. Customers can send you different ‘key words’ in their SMS to help determine which advertising medium is the most effective. The cost to send an SMS to your Phone Word is the same cost to send a standard SMS.